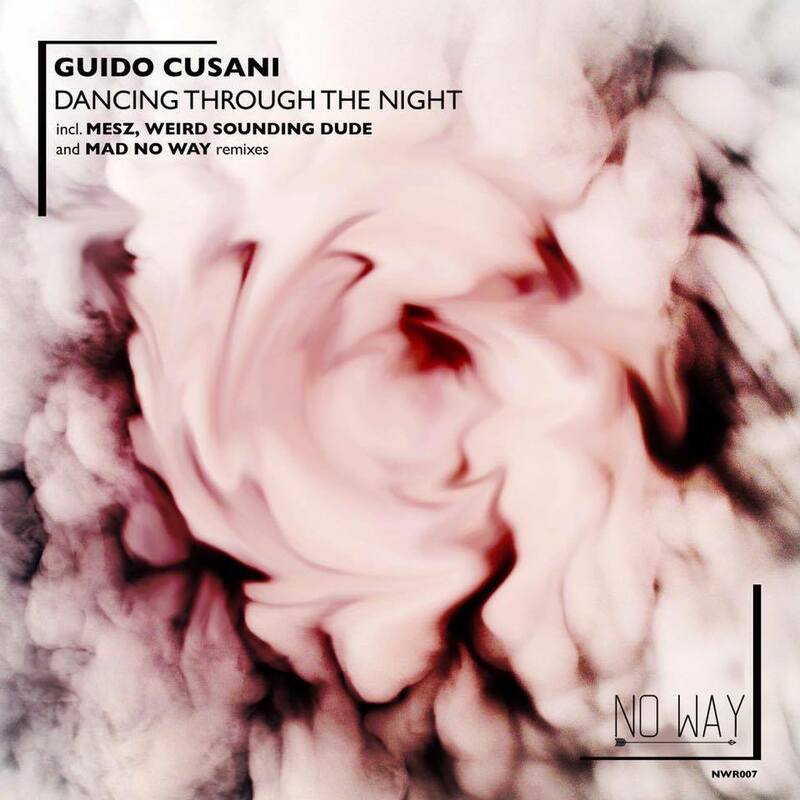 Berlin based Guido Cusani just released a new EP called “Dancing through the night” on No Way Records. This EP composed by two originals track full of crunchy beats and hypnotic melodies and three remixes entrusted to the Mesz, Weird Sounding Dude and the label Co-Founder Mad, where each of them will take you away. Weird Sounding Dude is the alter-ego of Abhijith Hegde. DJ turned Producer, native from Bangalore, India. 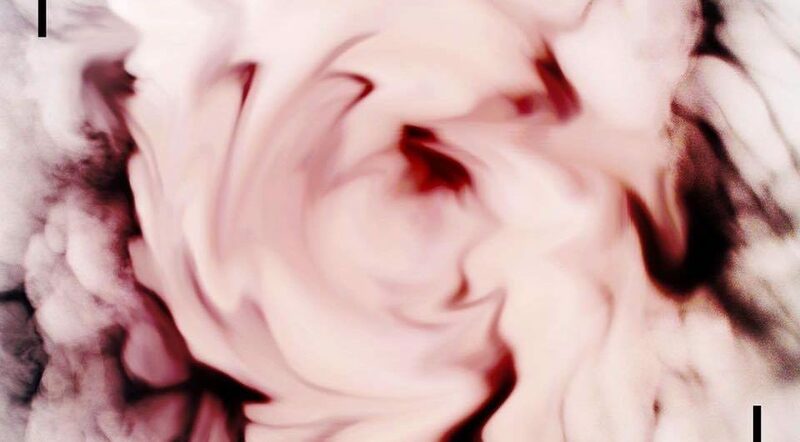 His musical experiments aligns itself on a particular sound and emotion. The fusion of an adjective suggesting something supernatural; unearthly, generally refers to a mechanism of probing the environment by sending out some kind of stimulus. The remix whipped out by this artist is quite the whopper filled with pumped up energy and a groovy vibe, his inputs have transformed an already deep groovy vibe into something more! No Way Records is a relatively new label based out of Geneva owned by Alessandro Tommarelli and Andrea Mad D’Annunzio , etching their way in the house music scene.